Holy Bricks, Batman! The Lego Batman Movie teaser poster and trailer is here! 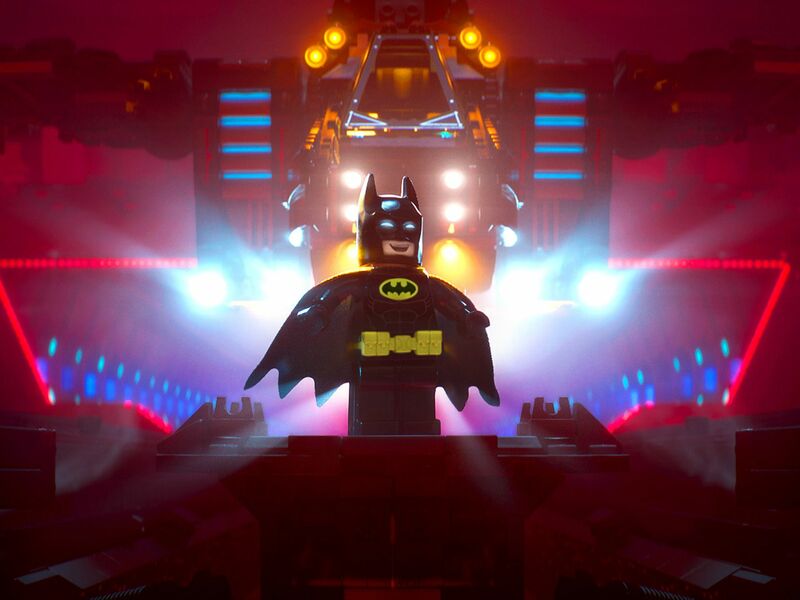 Looks like everyone’s favorite Caped Crusader is getting his own spin-off movie next year after making an AWESOME appearance in 2014’s “The Lego Movie”, as Will Arnett is set to reprise his role as Lego Batman in the upcoming 3D animated film “The Lego Batman Movie“, which now has its first official teaser poster and trailer released! Check out that self-obsessed and too heroic version of the Dark Knight we all know and love in this very first trailer for the film, which shows him beatboxing, delivering a speech, and well… Calling it a day after saving the city by grabbing his favorite meal in the Batcave… Yeah, you read that right and he can do it… ‘Cause he’s BATMAN! 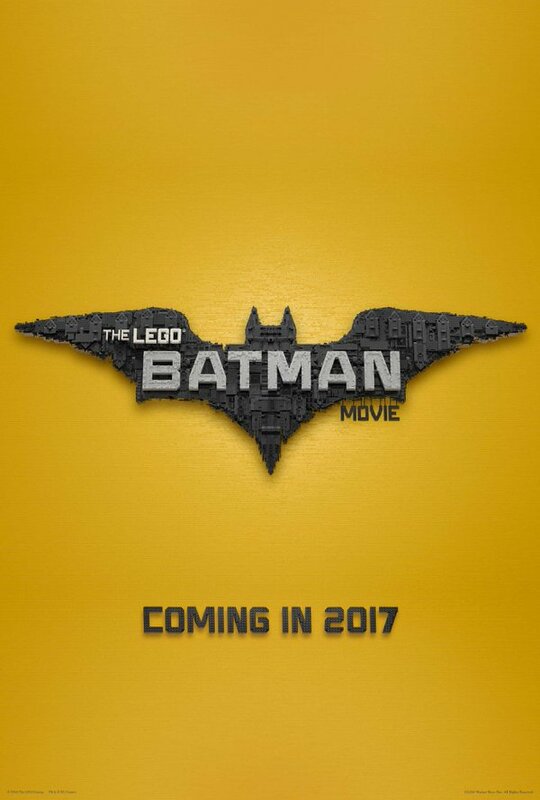 Also featuring the voice talents of Rosario Dawson, Michael Cera, and Ralph Fiennes, The Lego Batman Movie is directed by Chris McKay and will be released on February 10, 2017! Next articleThe Amazons of Themyscira stand proud in new “Wonder Woman” still!